BeckerTime is proud to offer this impressive 100% GENUINE FACTORY ORIGINAL ROLEX timepiece. 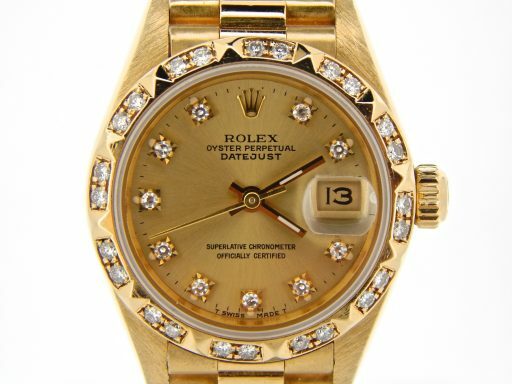 It is a Ladies Rolex 18k Yellow Gold Datejust President Diamond Dial & Bezel Ref#69178 that is guaranteed to take your breath away! 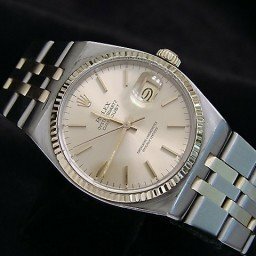 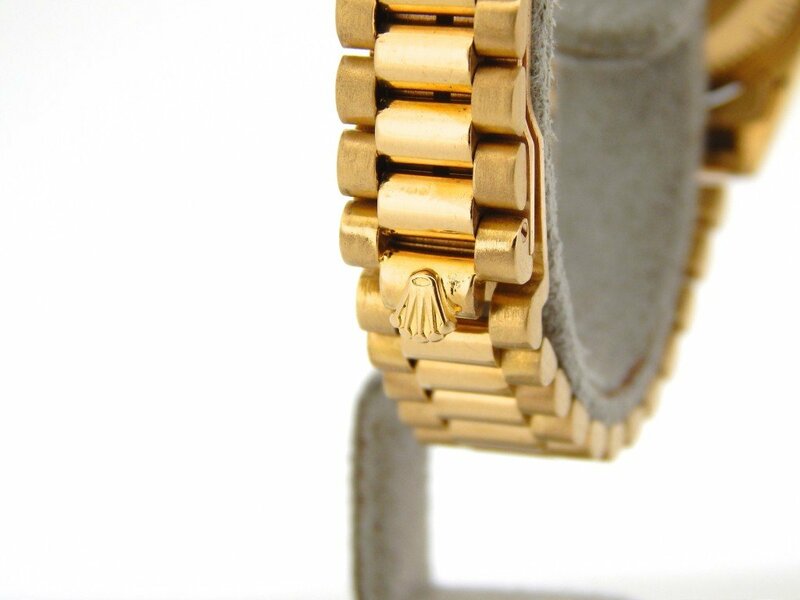 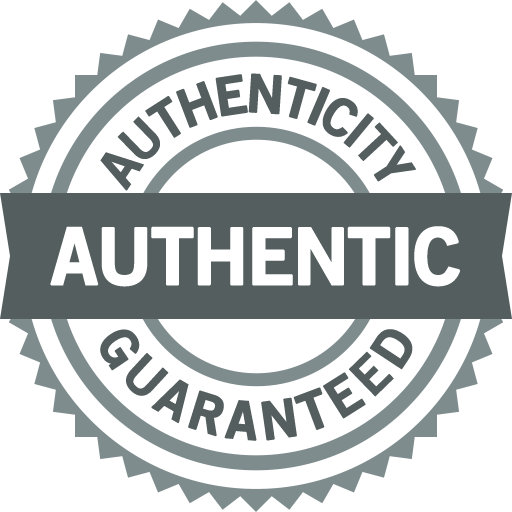 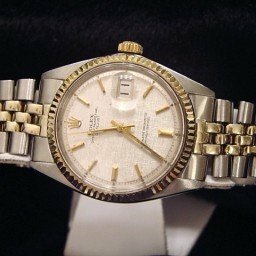 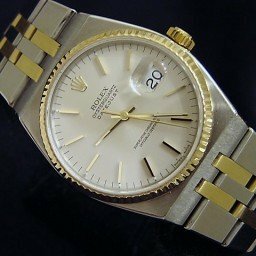 Don’t let this one get away…Buying a 100% genuine factory original Rolex at this price doesn’t happen often…Hands down it doesn’t get any better than this! 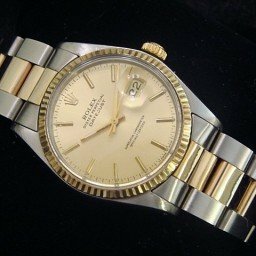 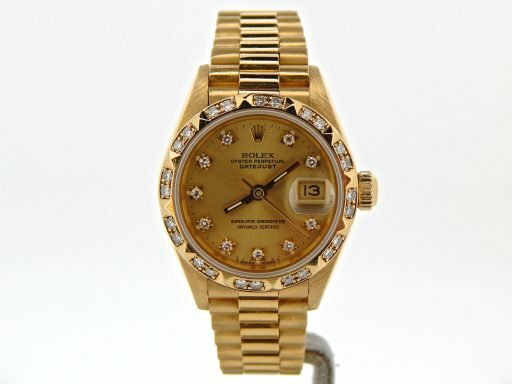 Dial Rolex gold champagne dial with 10 genuine round brilliant diamond markers is in pristine condition. 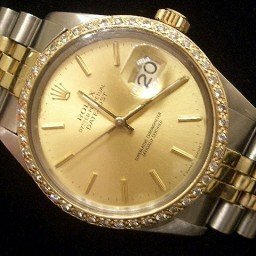 This is the factory original Rolex diamond dial. 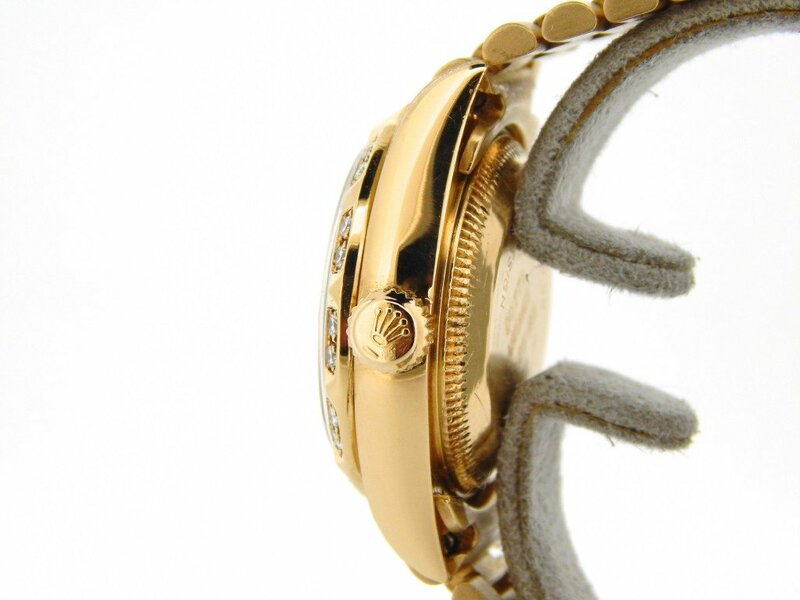 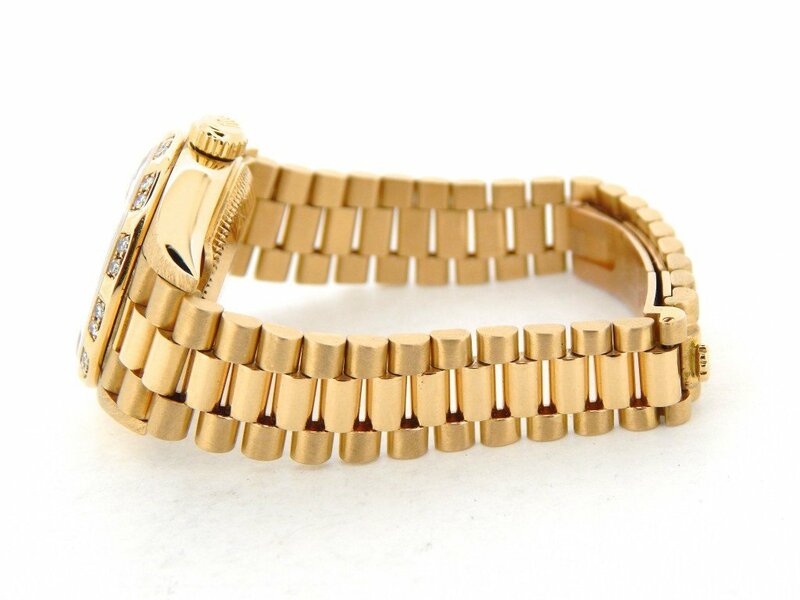 Bezel Rolex diamond bezel set in 18k yellow gold is in pristine condition. 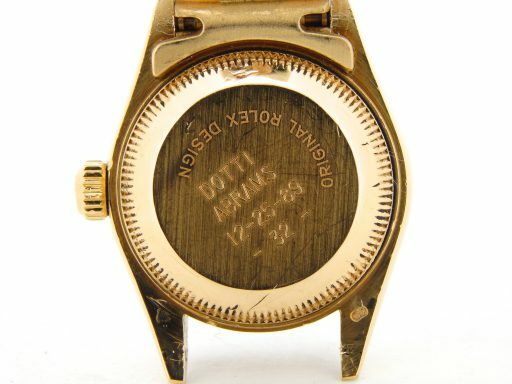 This is the factory original Rolex diamond bezel. 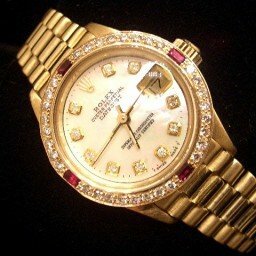 It is truly a unique addition to this lovely timepiece! 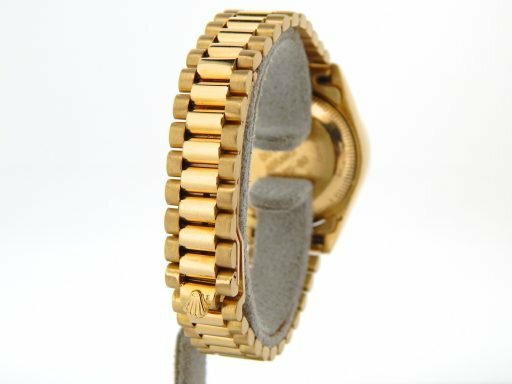 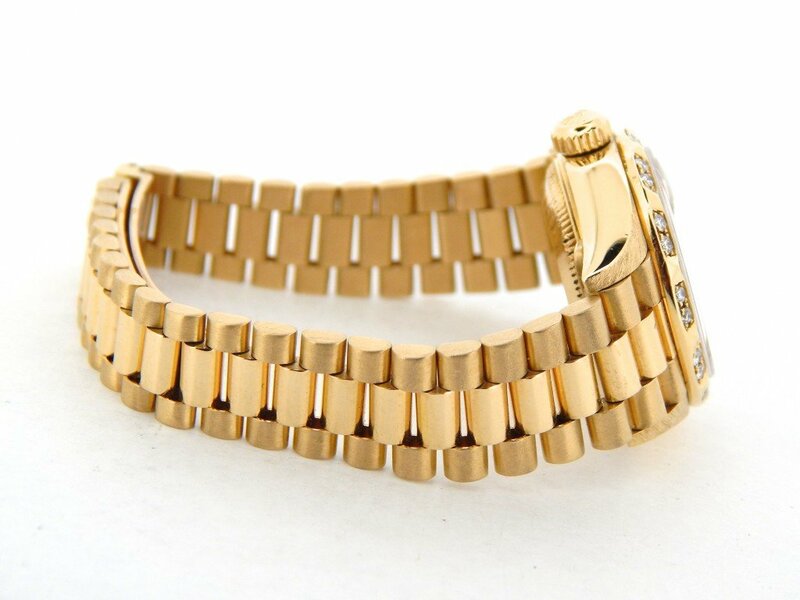 Band Rolex 18k yellow gold presidential band with Rolex signed hidden clasp is in super excellent condition.